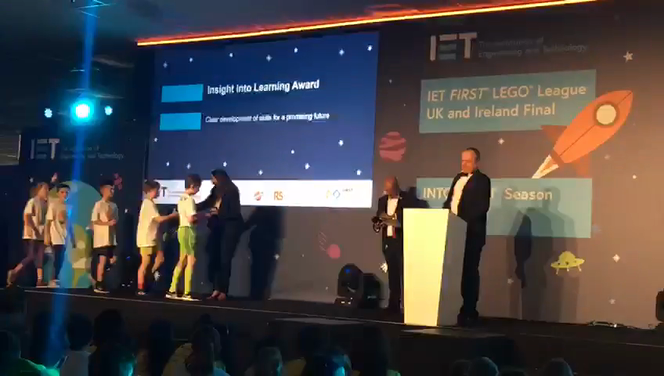 Collecting their award in Bristol at the University of the West of England! 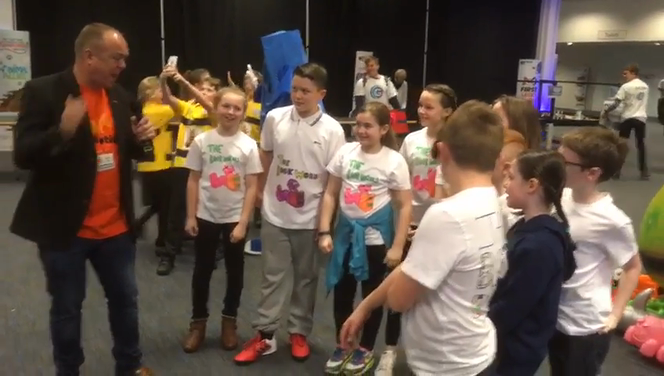 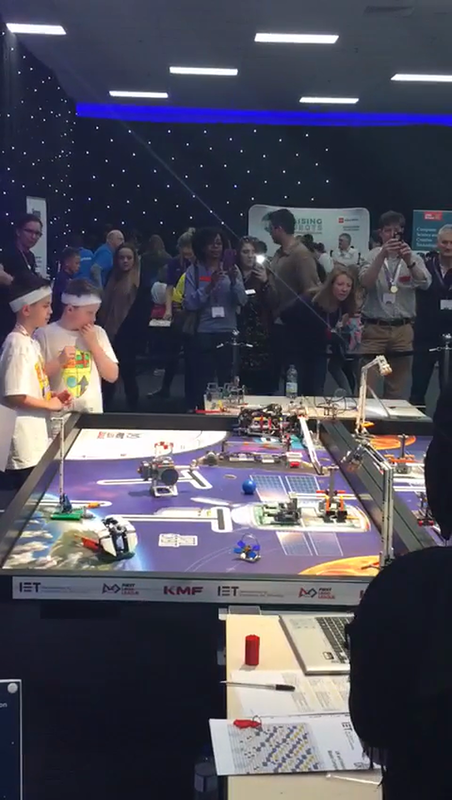 The Lego Team arriving at the National Finals at the University of the West of England in Bristol. 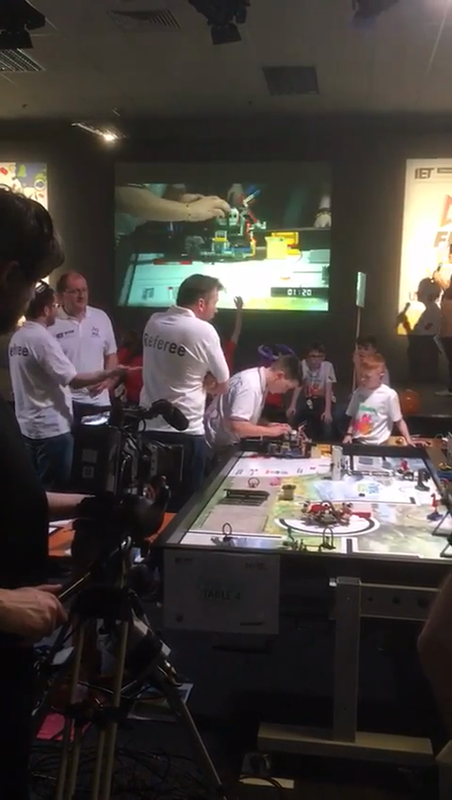 Members of the Lego Team operating the robot on TV!